Nicholas C. Krieger Attorney At Law, estate planning attorney, listed under "Estate Planning Attorneys" category, is located at 121 E Ludington Ave. Ste 12 Ludington MI, 49431 and can be reached by 2318433221 phone number. Nicholas C. Krieger Attorney At Law has currently 0 reviews. 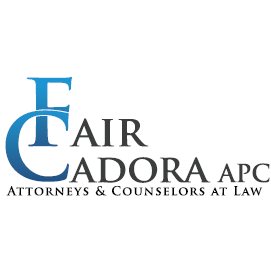 Browse all Estate Planning Attorneys in Ludington MI. Discover census data for Ludington, MI.